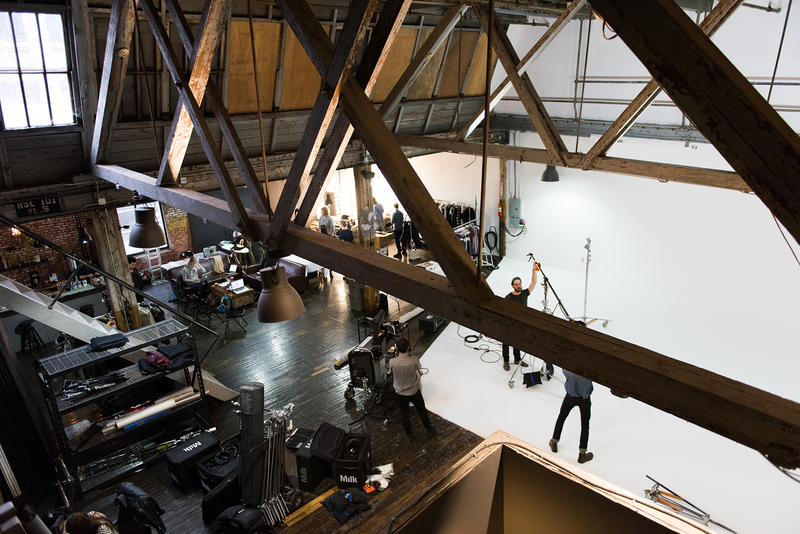 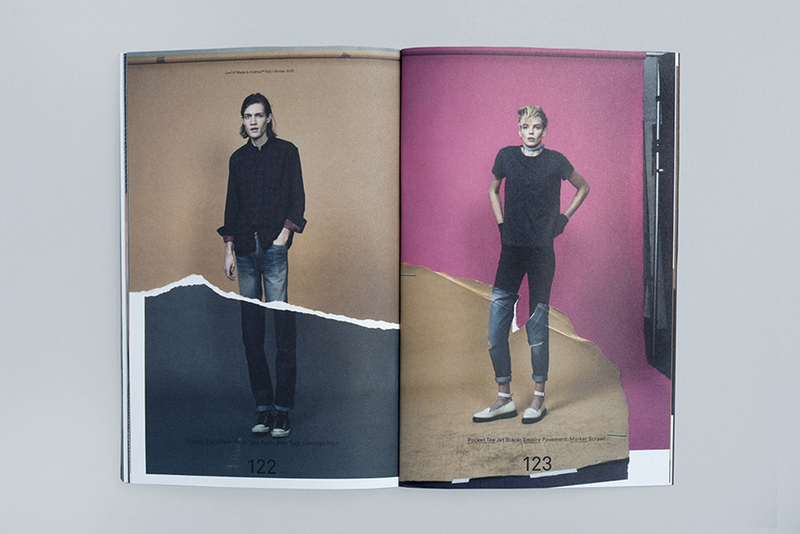 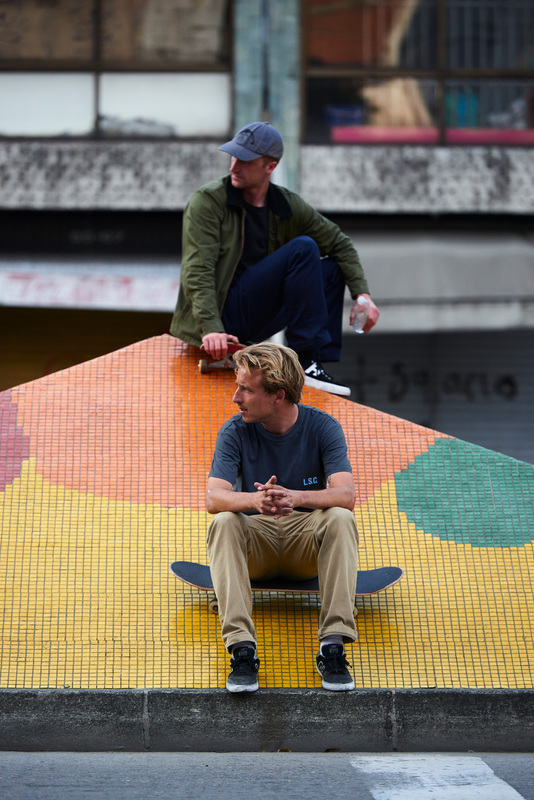 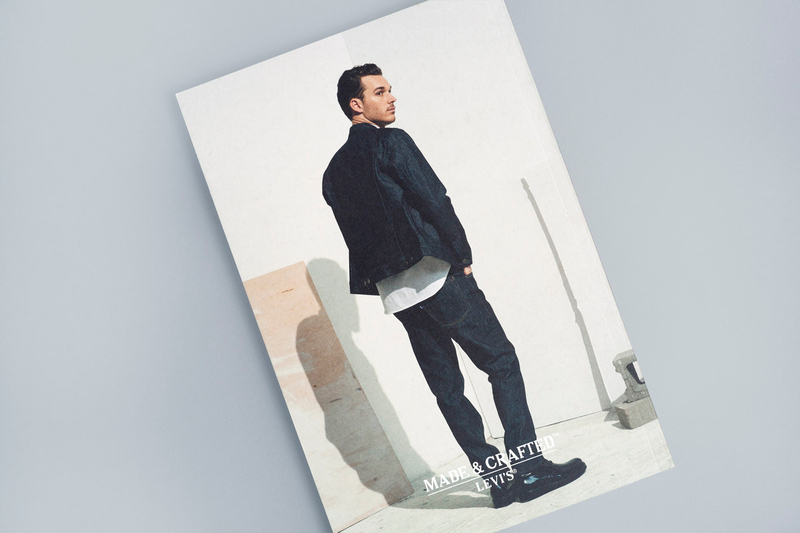 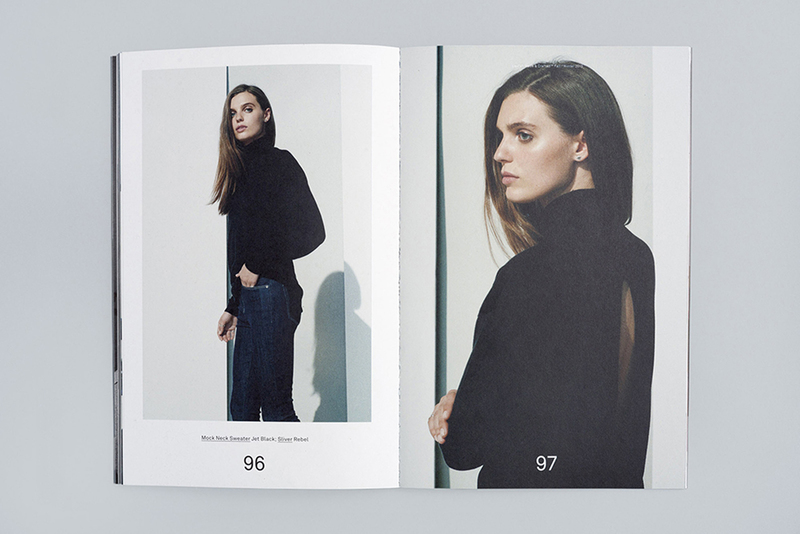 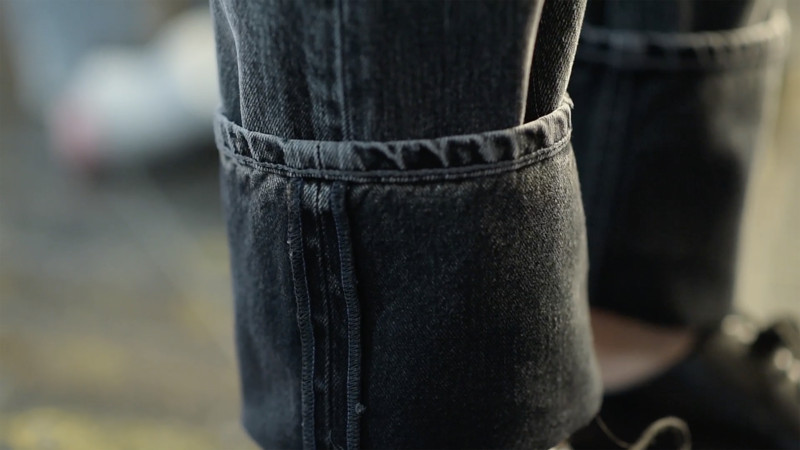 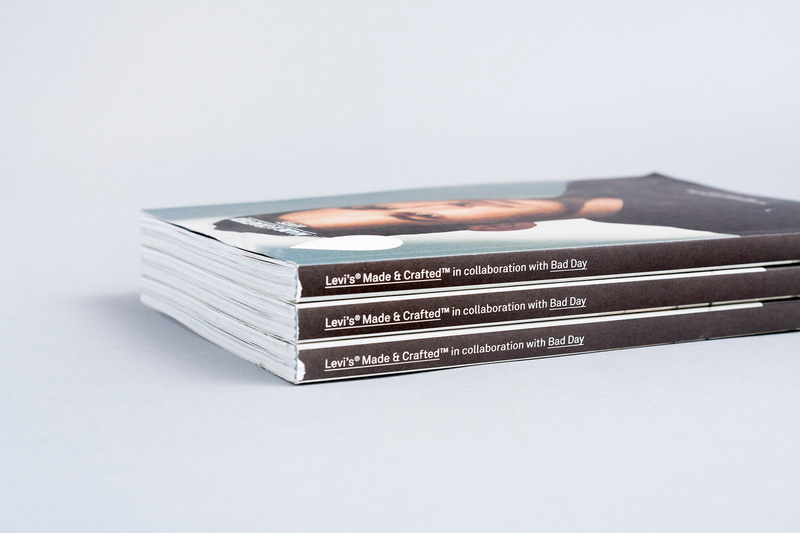 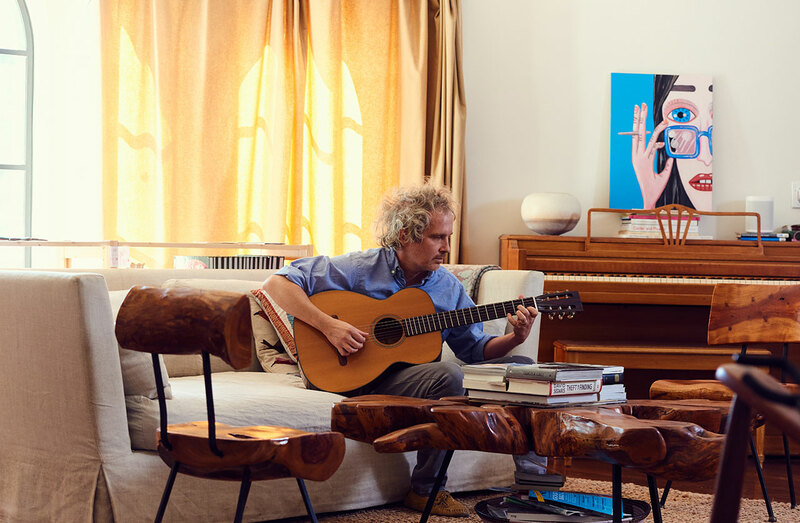 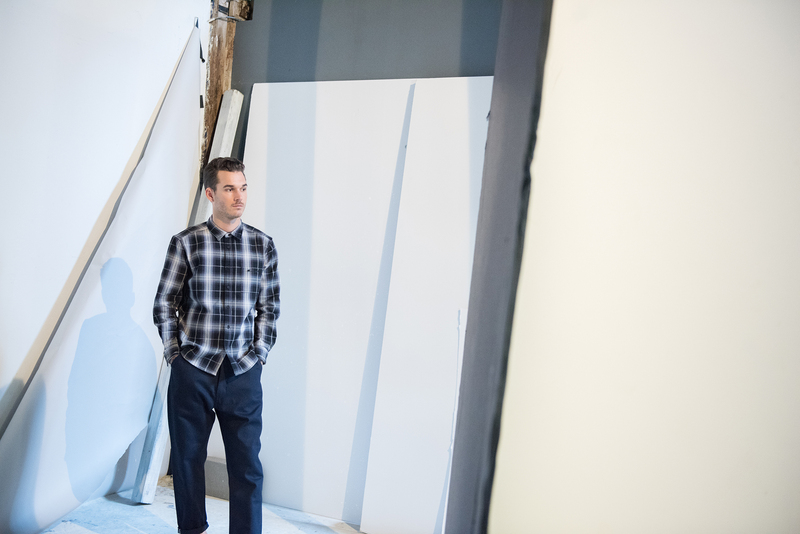 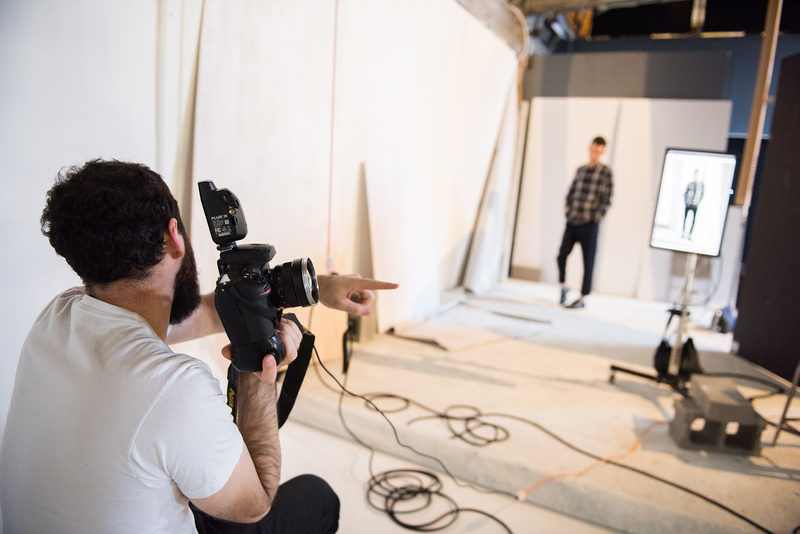 Imprint Projects paired Levi’s Made & Crafted with cult arts-magazine, Bad Day, to produce the Fall Winter 2015 lookbook. 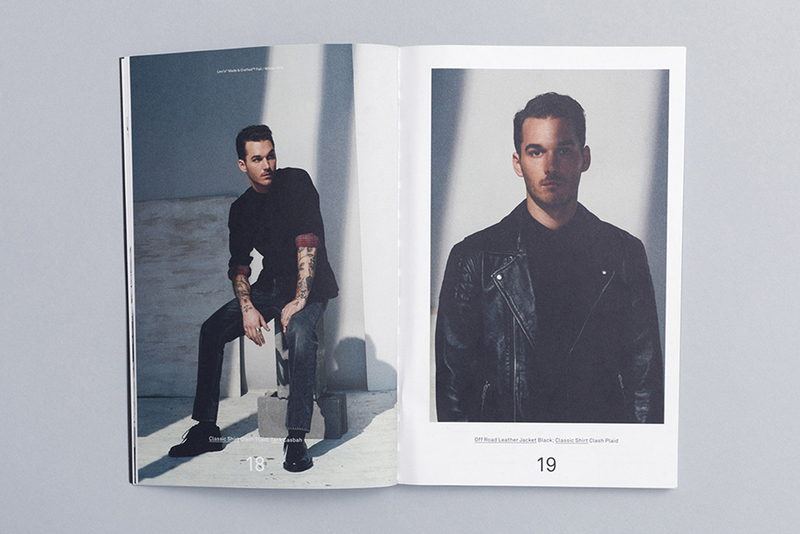 The perfect-bound publication featured product photography, editorial interviews and photo stories that elaborated on the line’s seasonal inspiration – punk. 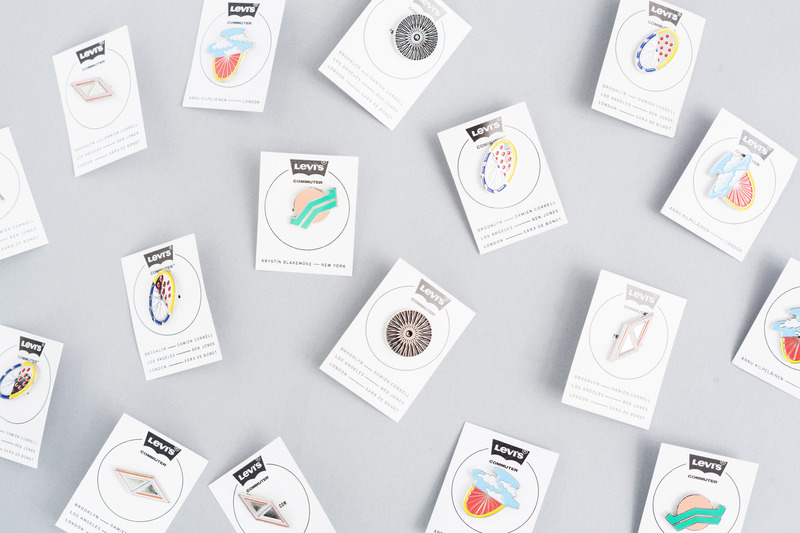 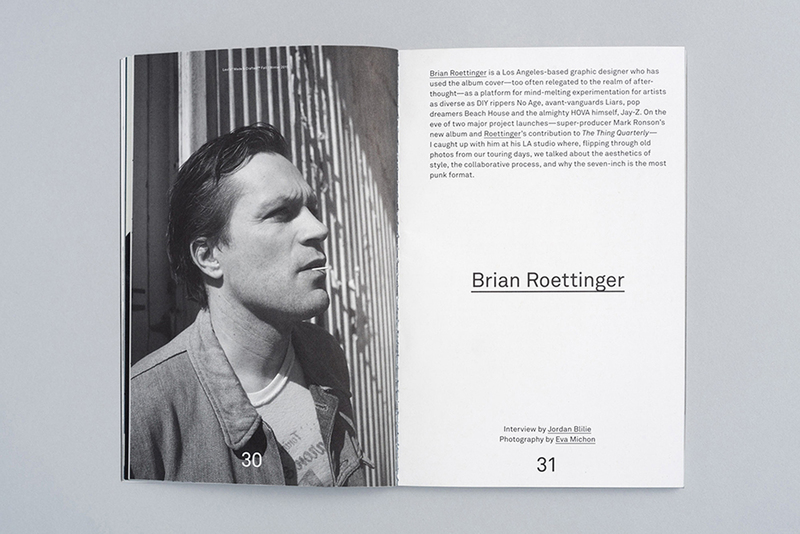 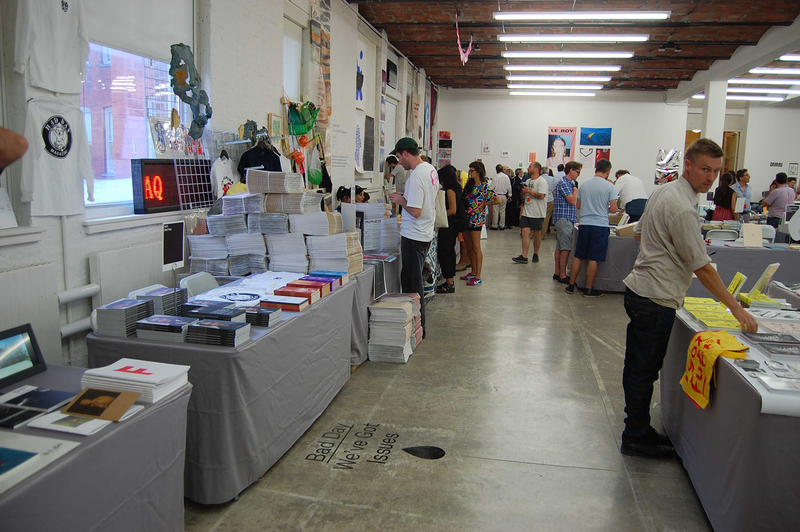 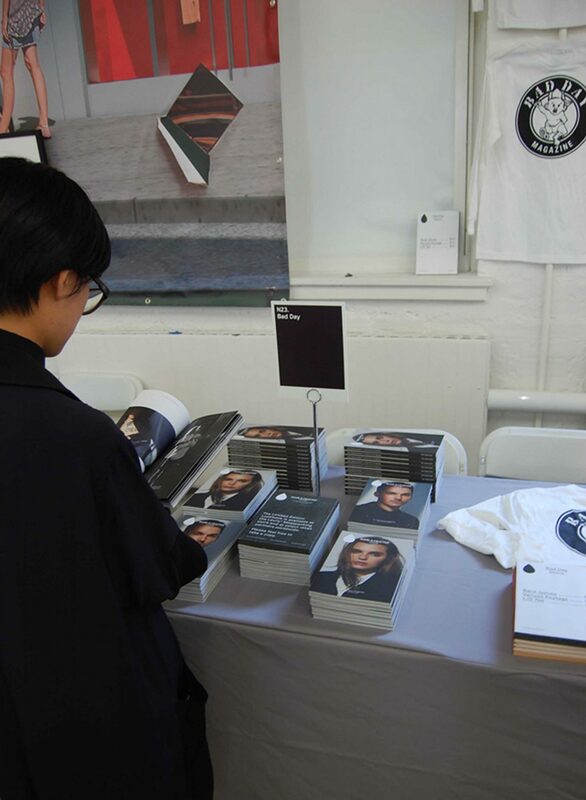 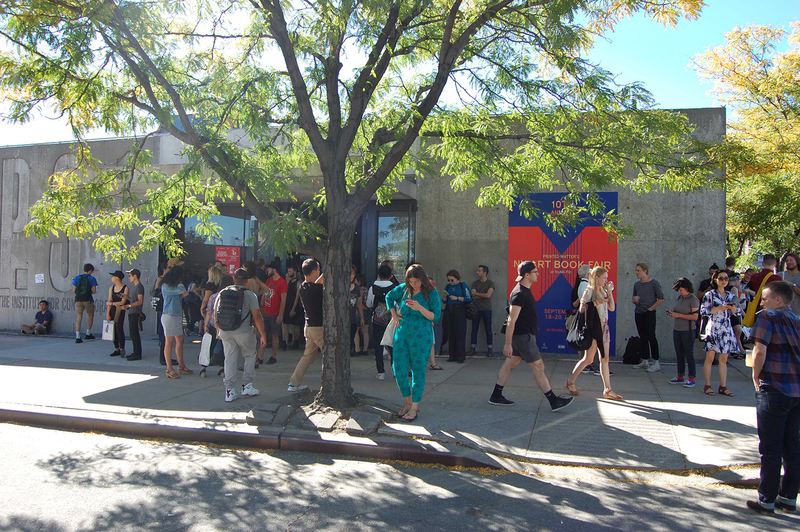 The lookbook launched at the New York Art Book Fair at MoMa PS1, drawing a crowd of art and fashion leaders, including many of the project’s collaborators.